We develop a trusted relationship with you to understand your goals and expectations. A successful PPC campaign has three major conversion points. Proper use of targeted keywords, a strong call to action and a landing page that converts customers. With our analytics software and our content creation team, we can establish the correct terms and message to target your advertising to buying customers. Our hands on approach to marketing allows us to watch trends and analytics in your campaign and make real time adjustments to optimize your conversion rate. Need help with your landing page or website to convert customers? 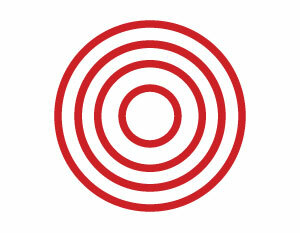 Our dedicated design and development team can help ensure your advertising campaign converts. 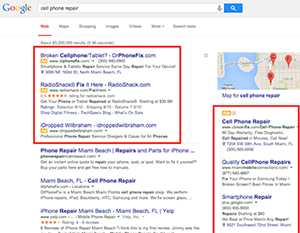 Paying for search results based upon targeted keywords. These results show up at the top or side of the search results page. 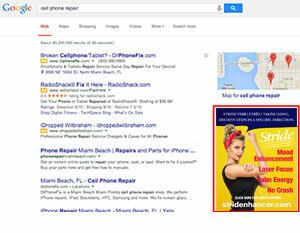 Paid advertising that shows up on google partner sites based on matching of targeted demographics. Paid advertising that shows up on partner sites after a user has visited your website. The advertising follows the user to remind them of your products or services.